Just in time for 4/20 (the unofficial holiday for lightin' a blunt), French biscuit maker Granola is taking on the munchies. "Late Night Drama" is an ad for Granola Night Assistance, which will enable late-night fridge-rovers to score a Granola bar, wherever they may be, between 10 p.m. and 4 a.m. through the month of April. 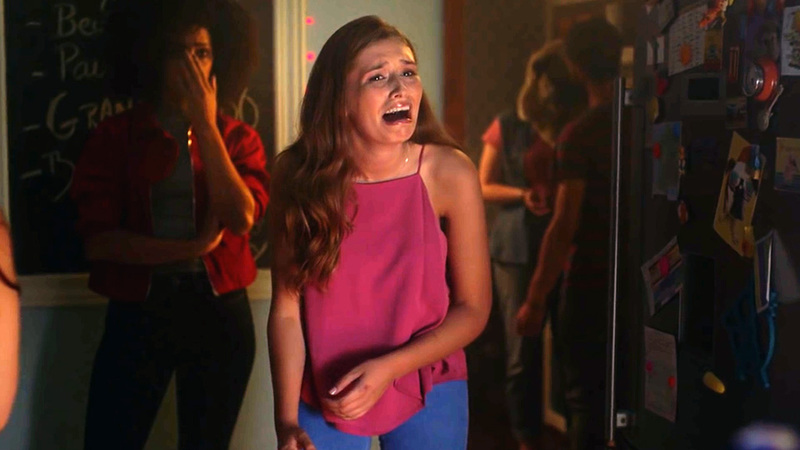 Created by agency Marcel, the operatic ad features youths engaging in nighttime shenanigans of varying weirdness, only to be stopped in their tracks by the dreaded rumbly in their tumblies. Trippily enough, the ad reveals that the background music is sung by a cartoon stomach on TV … just before a disembodied hand of God penetrates the night sky to offer our hungry heroes a giant Granola bar. No, we're not high. But the creative team probably was! The film was directed by Trevor Clarence of Blue Production, and will be supported by Facebook and Twitter activations.